Making milkshake is so quick & easy ... just dump everything into the blender and "whizz ! whizz !" ... Ready in just a couple of minutes. It depends on what I have in the kitchen and fridge. With some fresh big red juicy sweet strawberries and 1 large pathetic looking banana sitting on the fruit basket, make this Banana Strawberry Yogurt Milkshake. 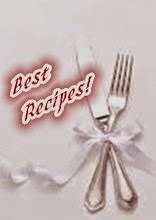 Put all the above ingredients into the blender, give a few pulse .. "whizzzz" .... Done ! 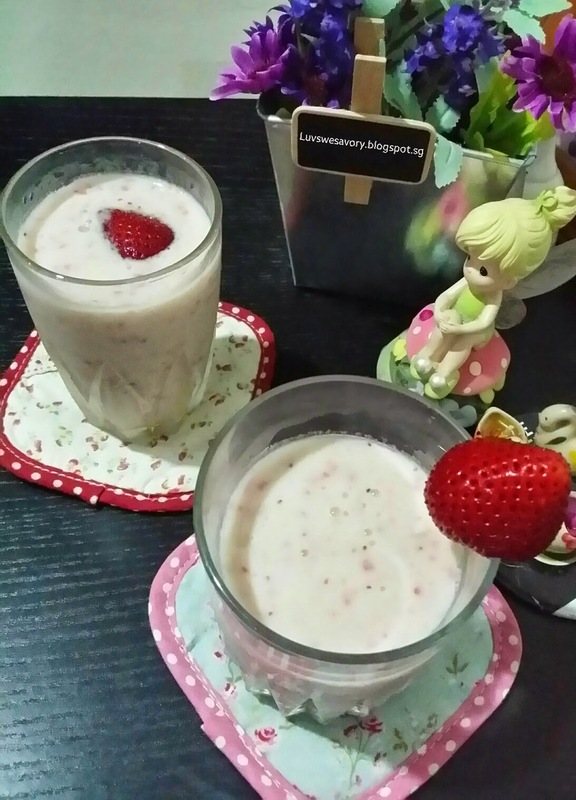 Serving a glass of cold fruity healthy milkshake right after our dinner ... tasted so refreshingly good ! 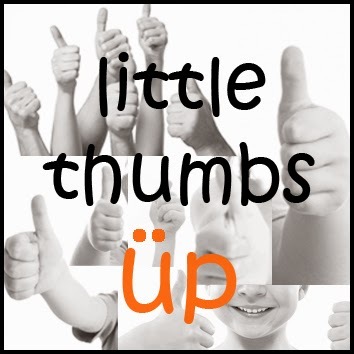 Linking this post to the event "Little Thumbs Up (May 2015: YOGURT) organised by Zoe of Bake for Happy Kids and Doreen of My Little Favourite DIY, and hosted by Cheryl of Baking Taitai"
I brought my smoothie along to exchange with you. Slurpiee smoothie milkshake! How nice if I can have a glass of your milkshake lol! Karen, I launched and shot a rocket popsicle over last night, did you receive? Now low energy, can I have a glass of banana strawberry milkshake to recharge? ;p Thanks for sharing with LTU! 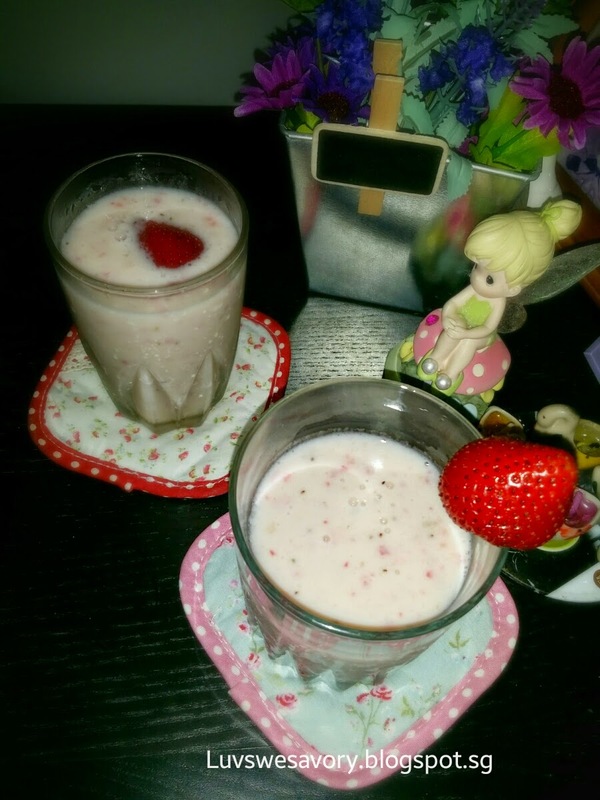 Sure sure ... Hope this glass of banana strawberry milkshake helps to recharge your energy ^-^! Pls help yourself. ... hope you'll like it too !